Long Lasting Lipsticks For The Girl Who Loves to Eat | Lipstick. Although it was invented 5 000 years ago it is still by far one of the top beauty products every woman wants and should have. Even women who are not “makeup people” love lipstick. It has the power to transform your look and is always a great choice if you want to add a pop of colour to your makeup look. I recently received a request from one of my readers (hey girl) on what lipsticks to go for if you’re a foodie like her (I’m paraphrasing here lol) but instead of just giving her a list I decided to do put it all in a blog post rather, just incase there are other foodies like her (and me) that want to know what lipstick will make it through that double cheese burger and coke! I am not limiting my post to just lipsticks though because there are so many amazing lip glosses and lip pencils out there that it would be ridiculous if I did. I won’t be changing the title of my blog post however because Long Lasting Lipsticks, Lip Pencils, Lip Glosses and Lip Stains for The Girl Who Loves To Eat seems like a mouthful of a title lol. First up is the Smudge Gel Lip Liner. I bought this lip liner less than two weeks ago and I am quite impressed. Lip liner can help transform any ordinary, “normal lasting” lipstick into long lasting lipstick by simply applying the same colour lip liner underneath the lipstick. I am a major fan of lip pencils and sometimes that is all I put on to be honest. The rest of my lip pencils are now sharpened so small that I can no longer tell what brand they are so I can only write on this one for the time being lol. I shall write on all my other lip pencils in another post when I finally figure out what brand they are and where I bought them from. I love this lip liner because not only does it last super long (even when applied all on its own) but it also doesn’t dry out your lips and keeps your lips as moisturized as they can be considering you have just lip liner on. The added vitamin E and vitamin C for added moisture and protection may have something to do with this. Definitely a must have! You can find this in selected Clicks stores nationwide if you live in South Africa. Next up is my all time favourite Smashbox Lip Lacquer. I have been using this lacquer for years now and it has never disappointed. I seriously thought all this time that it was a lip stain rather than a lip lacquer until I read the label for this blog post. Even though the gloss finish may fade after a few bites, best believe your lips will still have a beautiful colourful stain that won’t disappoint. Price wise it may be a bit steep. But if you are looking for something long lasting that will make it through your many delicious bites then you should seriously consider this. The fact that a little goes a long way may also help you make your mind up a little. You can find this at your nearest Smashbox department in selected Woolworths stores nationwide if you live in South Africa. 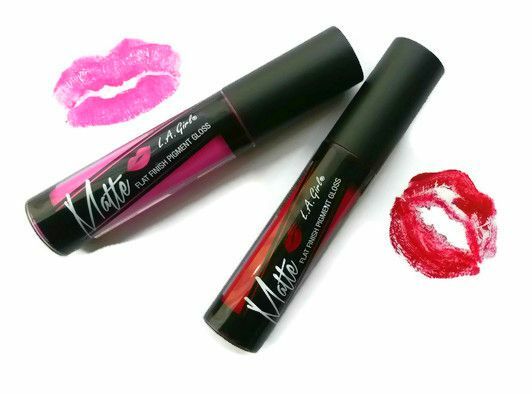 LA Girl Matte Gloss, I mean what beauty blogger hasn’t already raved about this online right? This product is amazing! I only manged to finally get my hands on one of these amazing glosses a couple of weeks ago. But even though I haven’t had it for that long I am loving it. I have to say though, the product works a little too well if you ask me. There was one night I came home from a night out and for the life of me I could not get it off my lips! I would recommend you put a thick layer of Vaseline on your lips and then use some tissue to wipe it off. That’s the only way I managed to get it off. 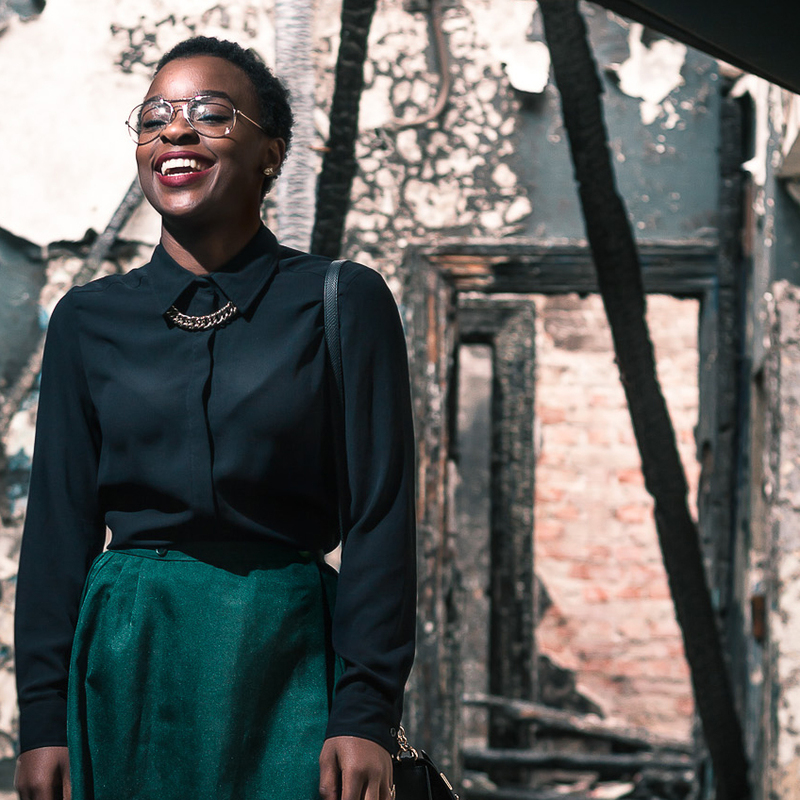 The thing you have to keep in mind when it comes to matte lip products though is lip care. Make sure to exfoliate your lips before using it because any flaky-ness or dryness is sure to be exaggerated by the matte finish. But like I said, this is a major player in the “lip products that won’t fade when you eat” department. You can find LA Girl products at selected Dischem stores nationwide if you live in South Africa. Finally, an actual lipstick on the list lol. I have been using Yardley Supermoist lipstick for a long time now. I first started using it when I received it as a gift and have been obsessed with it since. Alone, it may not be the most long lasting of lipsticks compared to everything else I have written about above, but if you pair this with a good lip liner underneath it, it will last you through the night. When I want this lipstick to last all night I usually go with a lip liner underneath it and and add a matte lip gloss above it to “make it stick”. 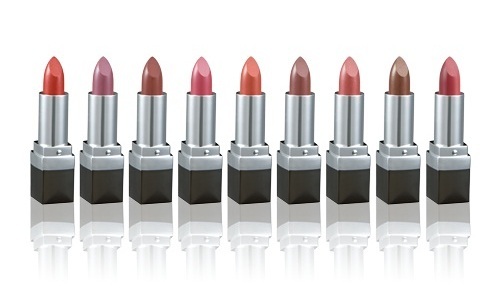 You can find Yardley lipsticks in selected Dischem stores nationwide if you live in South Africa. In my opinion, every lipstick has the ability to be long lasting. There are so many zero-effort tricks you can use to make your lipstick last all day. If you would like me to write up a blog post detailing what you can do to make the lipstick you already have in your makeup bag long lasting then let me know by commenting in the comments section below! Till next time. 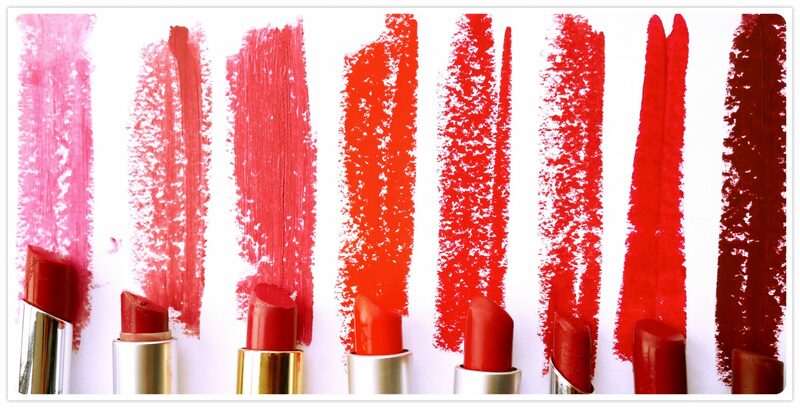 Would you like a post on how to make the lipstick you have already purchased last all day long? Comment below and let me know!